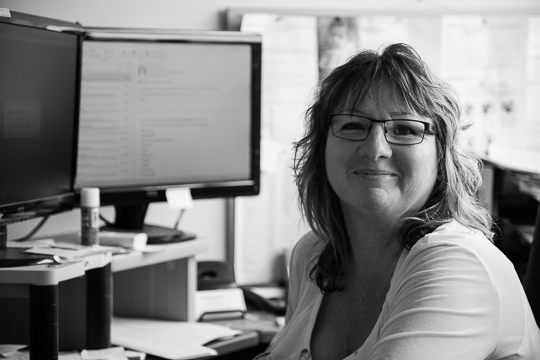 Presland and Co Ltd has a talented and skilled group of people working for the firm. Greg is the founder of the firm. He has 31 years of legal experience and has practised extensively in family law, civil, criminal and trusts. 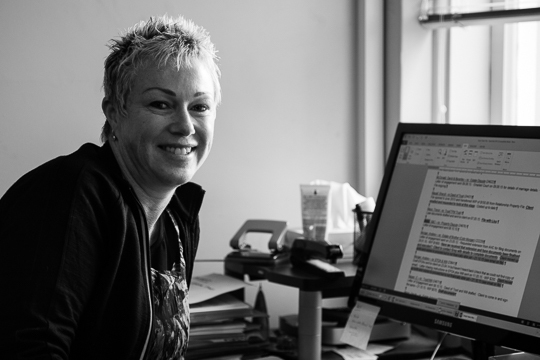 Sue Barber specialises in Care of Children Act and Domestic Violence Act applications. 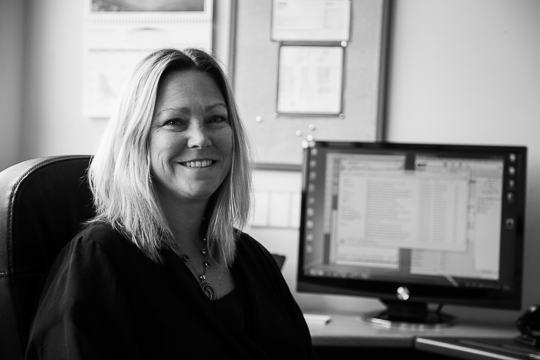 Lisa Sherwood is the practice manager as well as having considerable experience in conveyancing and estates. 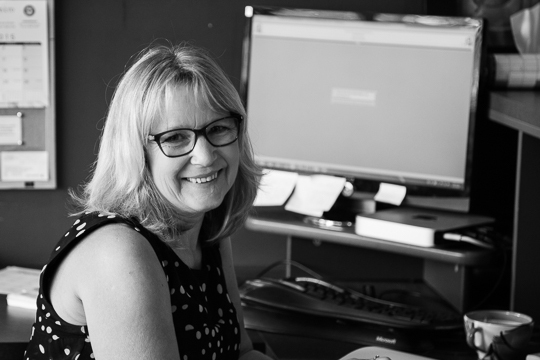 Lee Griffiths is in charge of conveyancing and brings years of experience and a thoroughness to files which clients appreciate. 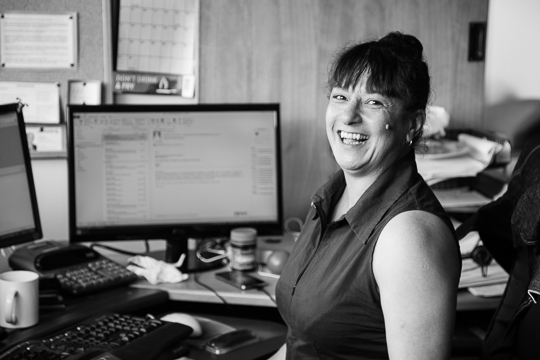 Leigh Lawrence is the most recent addition to the practice and helps Greg and Lisa with estate files.